The Nexus have arrived in WWE Smackdown Vs. Raw 2011. 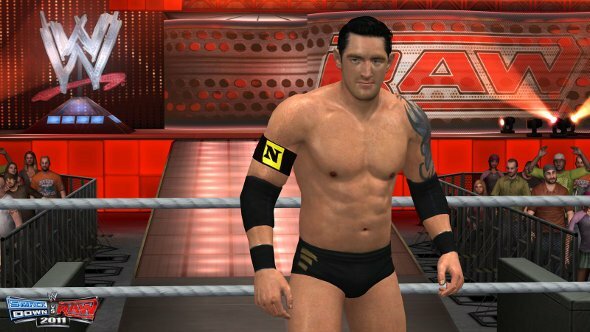 The game's second DLC pack adds three Nexus members as well as a few other superstars. DLC Pack #2 also includes Wrestlemania 8 attire for Shawn Michaels and alternate ring gear for Shad. Speaking of rings, the NXT Arena's in the DLC pack as well.